Fast Country Guitar Lick by Jon! 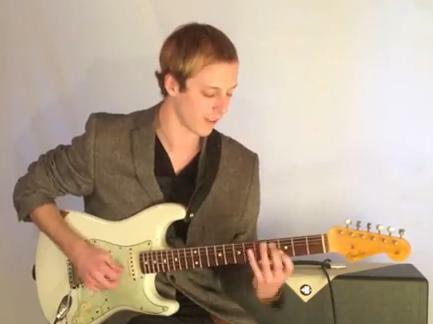 Here´s a cool fast country lick from Jon Maclennan! so you can follow along. then we’re going to do sort of these two lower notes. it around to different chords. Here’s D, E, A. A really tough lick there. then I’m playing this note with the pick down low. I don’t understand why this is a country lick, it rocks!! !